In this first episode Paul Jennings, Managing Director of Continental Automotive, talks about the introduction of the smart tachograph. What will this mean to the transport industry and what exactly is a smart tachograph? 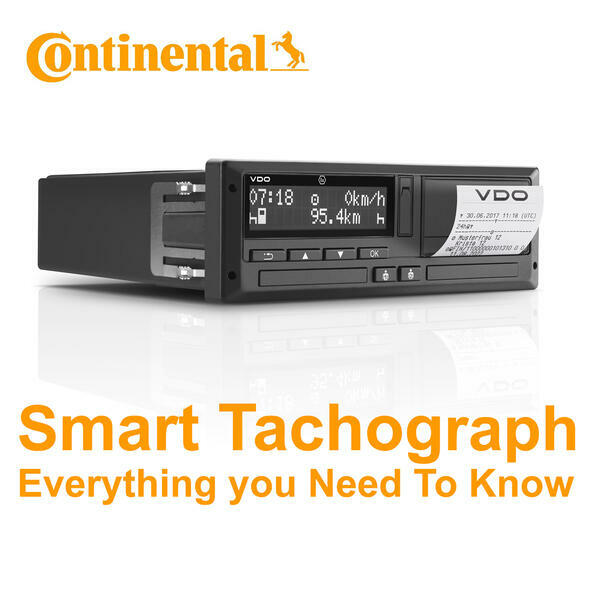 Also in this episode the first of our series of questions and answers about the introduction of the smart tachograph to the industry.